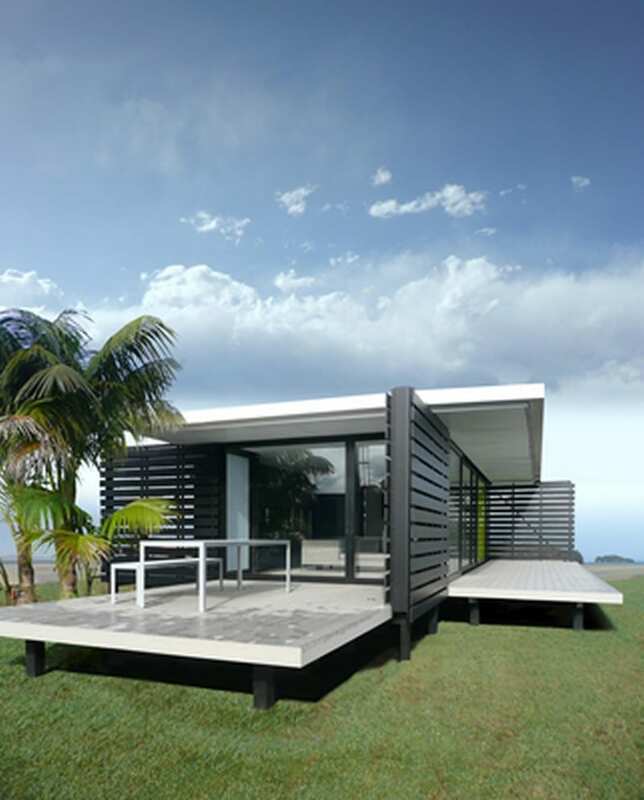 The iPAD™ is designed as flexible kit home – a one bedroom holiday home, secondary dwelling, granny flat, office, studio or even resort unit. 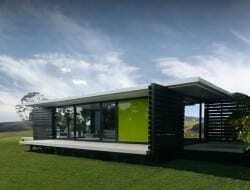 Or it can be grouped as a series of pavilions to form a larger home. 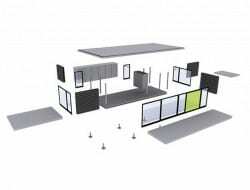 Each iPAD™ module is 50 m2 plus decks totalling a further 50 m2. 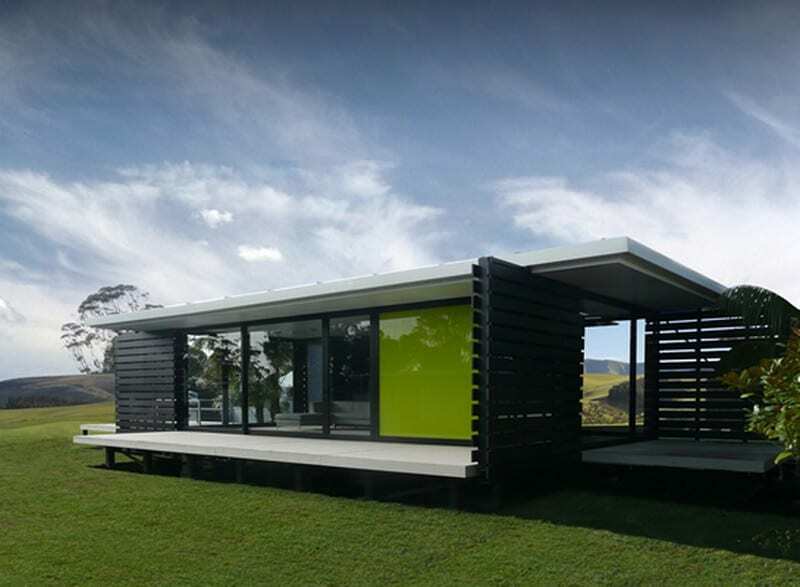 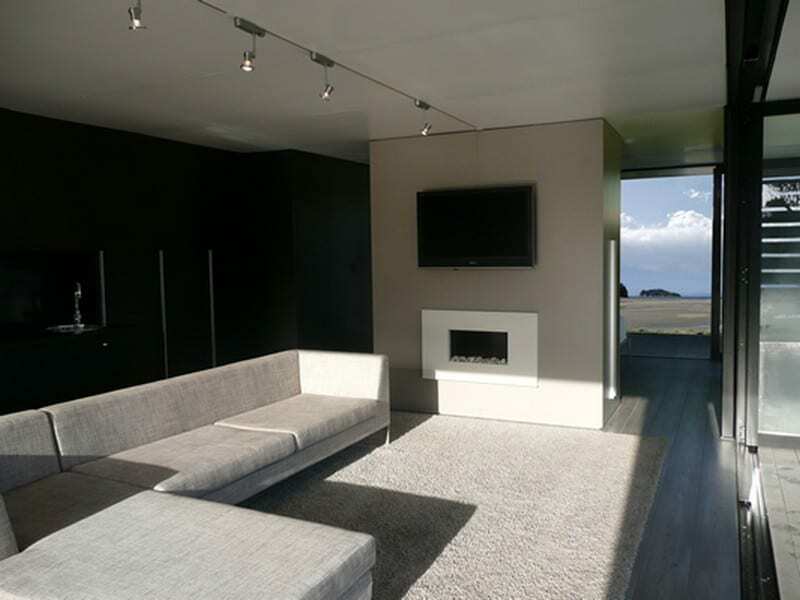 In New Zealand, prices are quoted at $149,000.00 + GST with various external cladding and colour options to suit individual taste and location. The modules can be either manufactured off-site and transported to its final destination, or shipped as a kit and erected on site by a licensed contractor. 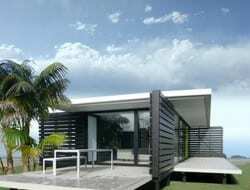 The iPad featured here is the ocean-front holiday home of two Californian surfers who ride the Taranaki waves several times a year when they escape from Sausalito. 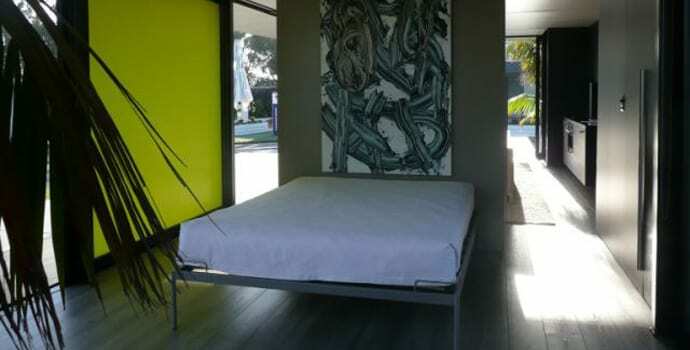 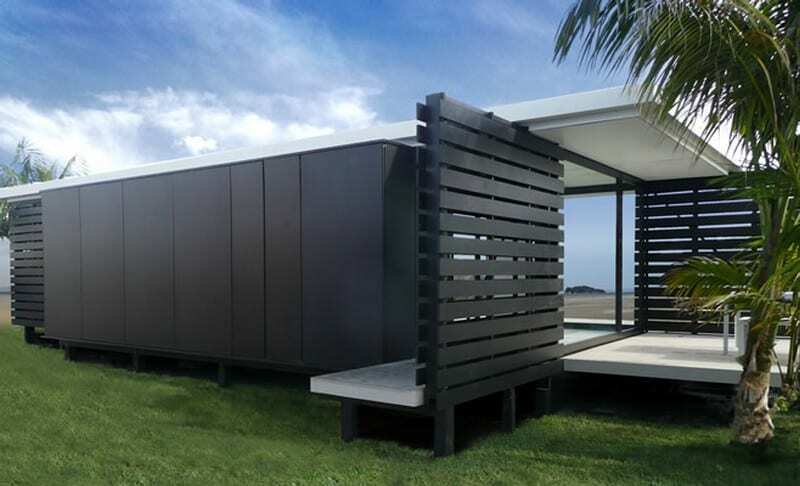 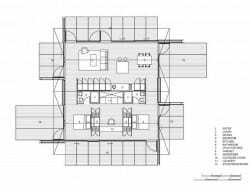 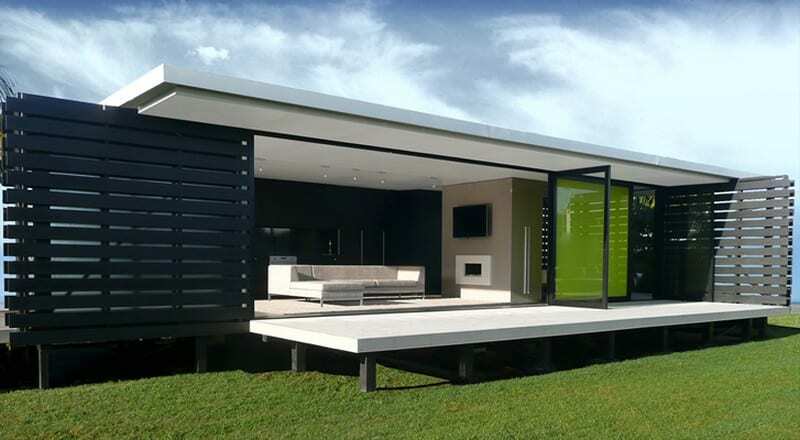 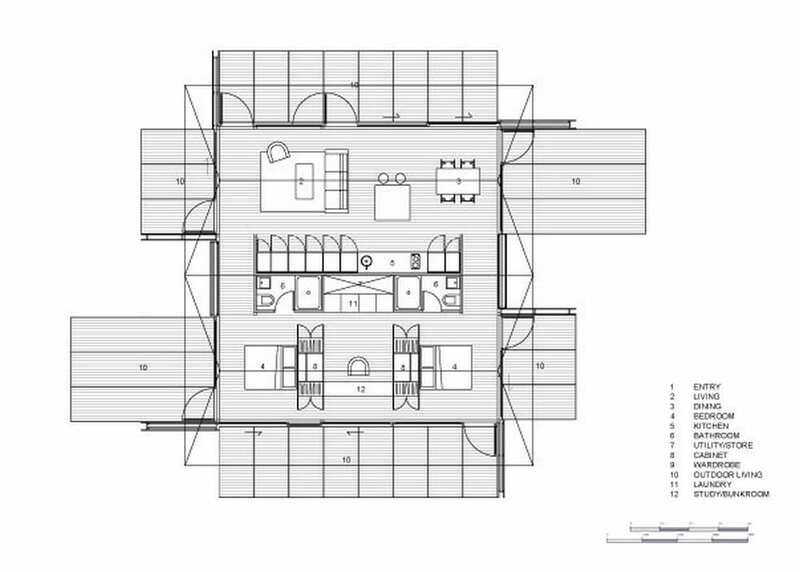 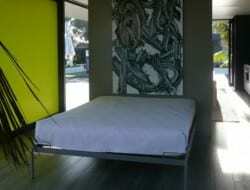 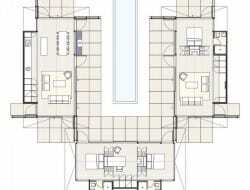 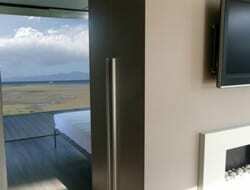 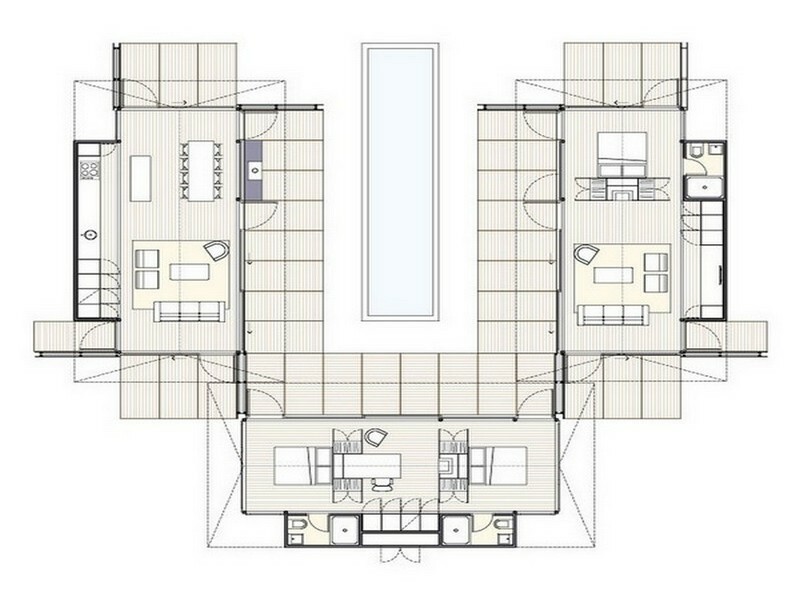 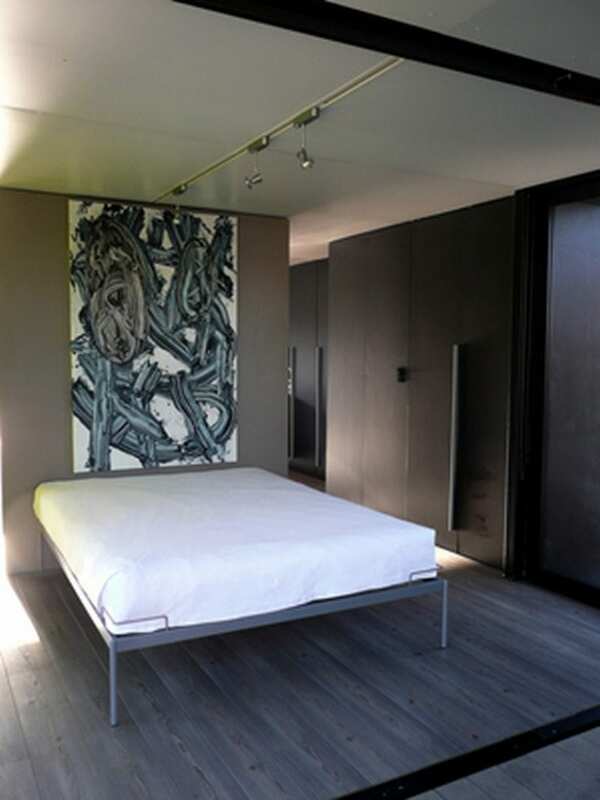 It consists of a single module with a guest suite accessed across a partly covered deck area. 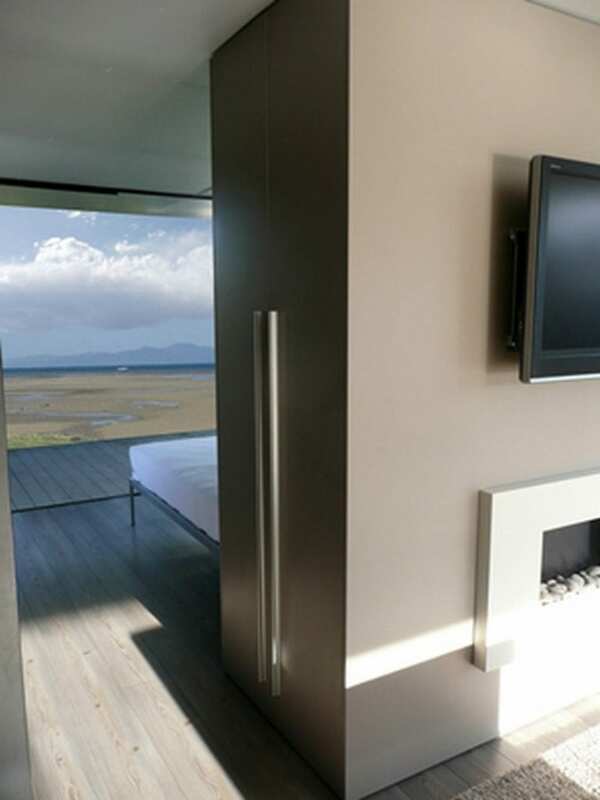 The natural timbers are stained to evoke a subtle weathered seaside appearance, and it nestles sensitively in this sometimes harsh coastal environment. 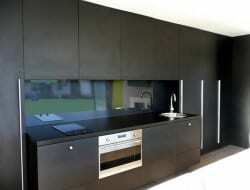 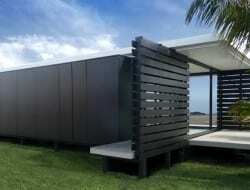 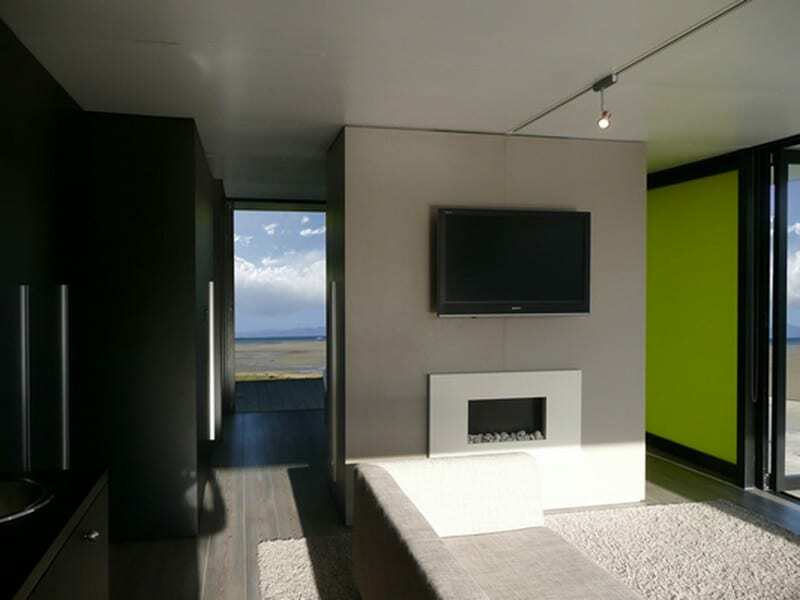 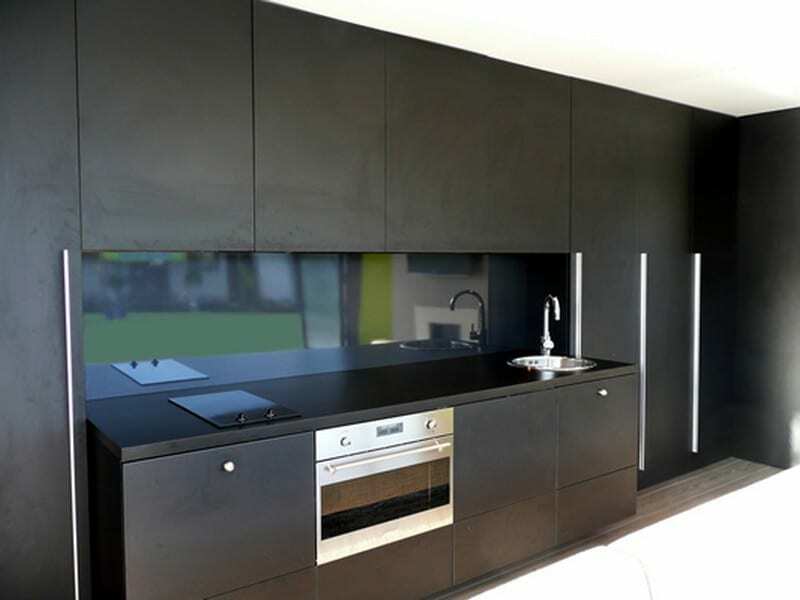 The home, at Porikapa Beach, was the winner of the New Zealand Architecture Award 2011 for Small Project Architecture.